The compact linear model multibloc of the AssetClean™ 43 - FFS series uses the flowmetric technology for volume measurement during filling. 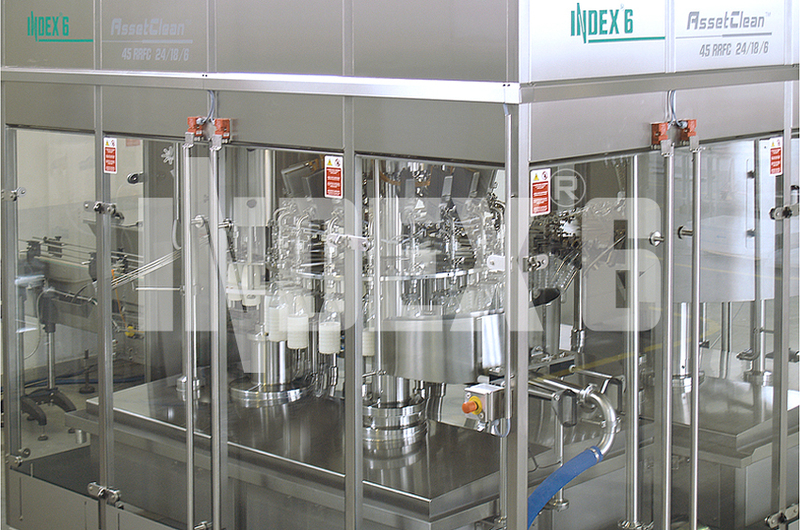 It is intended especially for moderate size production with increased flexibility, the maximal capacity up to 3600 bph and containers ranging from 0.2 to 5 liters. The bloc is designed to be easily adjustable for work with different-volume containers in the range 0.2 to 5 liters, using a minimal quantity of format parts. 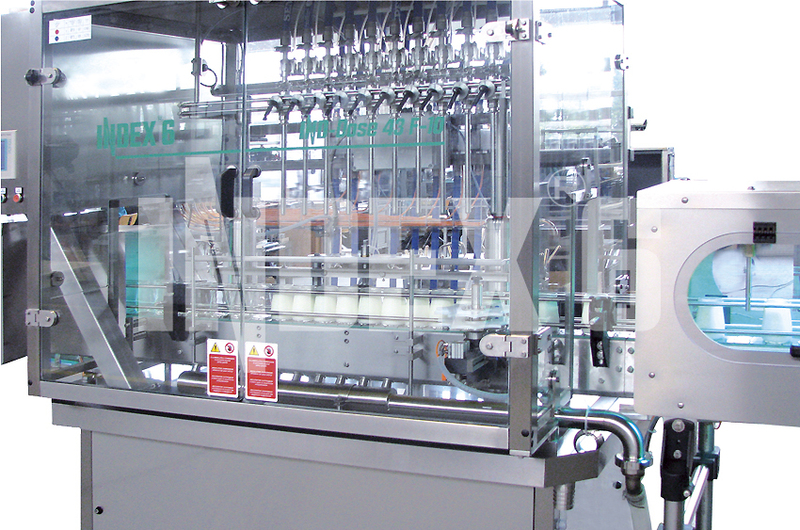 The bottles used can be glass, HDPE or PET, with cylindrical, square, rectangular or elliptic cross section. The machine comes equipped with the purity protection system IND-Purity Protection System as standard. It utilizes a collector for CIP connection and pump for rinsing fluid lead-off. 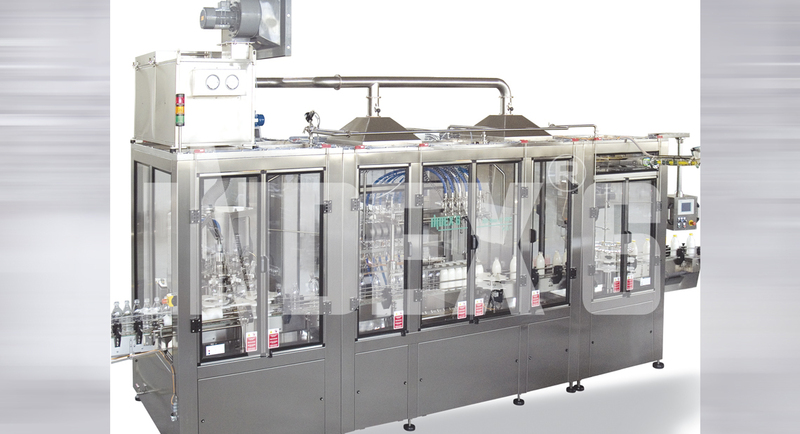 Provided is sterilization for the bottles and the caps and overpressure supply of a laminar flow of sterile air into the working zone of the machine. Sterilization can be carried out both with hydrogen peroxide based solution and with superheated steam.